It’s been about two years since actress Nana Ama McBrown got married to her sweetheart, Maxwell Mensah but she has faced a lot of pressure from the public to have babies. Although the beautiful actress, who turned 41 on August 15, has refused to bow to pressure, she is very optimistic that very soon she will have her bundle of joy. “Very soon, if we believe, it shall happen. My testimony is on the way, this year, God has promised me that I will smile, my 41st birthday is a year of more testimonies,” McBrown told this reporter with a smile. She admitted that marriage is not always rosy but said so far, everything has been good and she is making the best out of it. “We’ve been together for six years and married for two years and it’s been very good. You cannot complain because marriage is not always rosy as long as you are dealing with a human being but if you two know how to resolve your differences, it’s fine,” she said. Away from marriage and babies, the host of McBrown’s Kitchen on UTV gave her thoughts on the rather dormant local film industry. “I used to shoot about three movies in a month but it is not so anymore. The producers don’t have the money to shoot, the system has really gone bad for most of us. “I have only shot one movie the whole of this year. Even though I get scripts, it’s not like it used to be before. I survive because I get a lot of endorsement deals,” she said. 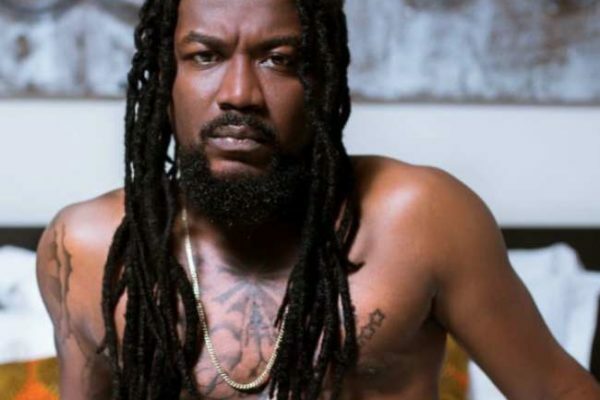 Dancehall artiste, Samini has appealed to the Government of Ghana to grant him licence to grow marijuana in the country. Samini asked the government to install proper mechanisms for marijuana to be used as a commercial product instead of criminalizing its usage. The multiple award-winning artiste made this comment in an interview with host Odi Ahenkan, sitting in for the regular host Abeiku Santana, on Okay FM’s Wednesday live. He recounted some benefits of the marijuana to the national development saying when it is legalized and farmers like himself are giving the necessary assistance to grow the product, it would help to generate revenues for the country. “I am a farmer. I need licence to grow wee and export it to the industries that use wee for medicinal purposes and every other thing important apart from smoking. If I get the licence to grow wee, I’ll supply to the medical industry, the oil industry…the paper industry, you know different [different] industries which use marijuana as raw materials as base for what they produce”, Samini said. Samini, who has released his latest hit single “Obaa”, stated emphatically that he is against the smoking of marijuana or the usage of it for recreational purposes but “you should allow farmers to grow because every country in the world has what is viable in the soil…Other places also grow other things as well as wee and sell to other places which don’t grow but it needs it for jeans, paper, oil and soap production, and every other thing apart from smoking”. He added he will append his signature to petition Parliament to make the farming of marijuana for commercial use lawful in the country. Okay FM’s “Wednesday Live” is a live band segment of the Drive time show which had Samini to perform on the August 22 edition of the programme. 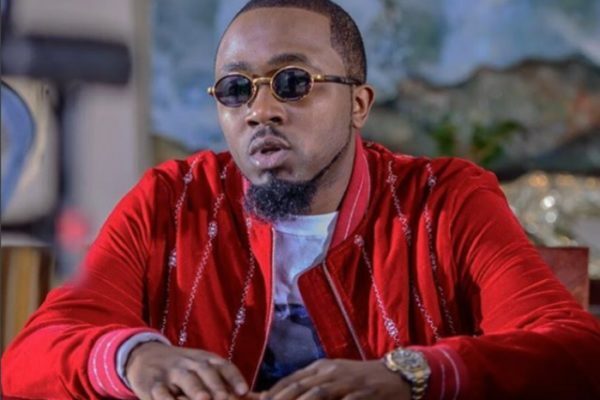 Nigerian Rapper Ice Prince Zamani believes combining Ghana and Nigeria as one country wouldn’t be a bad idea. The former Chocolate City Rapper has suggested a merge between Ghana and the Federal Republic of Nigeria. Just few hours back, the Cool Cat CEO decided to give the African Union(AU) a “piece of advice” via twitter. 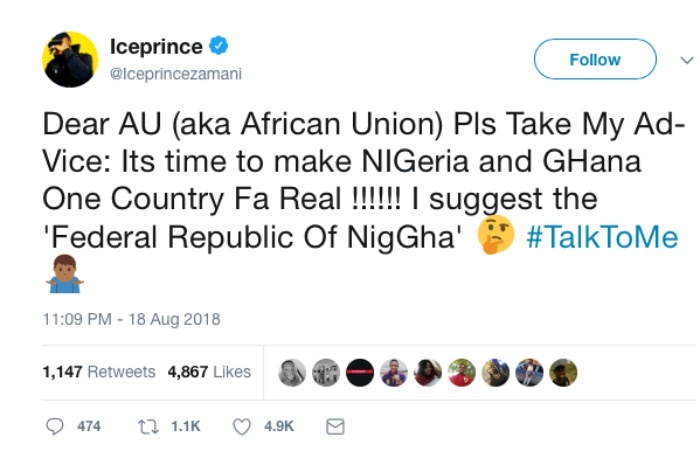 Ice Prince tweeted: “Dear AU (aka African Union) Pls Take My Ad-Vice: Its time to make NIGeria and GHana One Country Fa Real !!!!!! I suggest the ‘Federal Republic Of NigGha’. It’s unclear what prompted his suggestion, but the Rapper stirred reactions on social media following his suggestion. Ghanaian Afropop Singer, Becca is reportedly set to wed on Saturday, August 18, 2018. Reports earlier had indicated that the Songstress, Rebecca Akosua Acheampomaa Acheampong, will be walking down the aisle with her “Mr Right” this year. The venue, though, was not disclosed but we gather it will surely be held in Accra. In the runup to the big day Becca celebrated her birthday on Thursday, August 15th and actress Yvonne Nelson who is Becca’s close friend sent her an adorable birthday message which all but confirms that the nuptials are indeed coming on. That definitely makes it clear something special is going down Saturday and it’s Becca’s engagement. The “Nana” song hitmaker had disclosed in an interview with Sunyani-based Suncity Radio’s Showbiz 971 that she will also be getting married as most of her colleagues are now taking that path. Now, the question on most people’s lips is which man she would be getting married to. 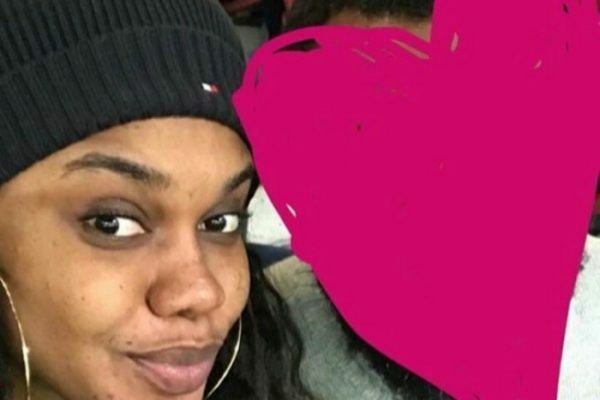 The musician had once shared a photo of a man she called the love of her life and covered his face so that nobody would recognize him or know who he is. She was spotted wearing a ring sometime back and fans wondered if she had secretly married her ‘faceless’ man but it seems Becca is now gearing up for that. The singer was recently in South Africa to promote her new song, “Nana” featuring Sarkodie and she shared a lot of videos on Instagram showing her boogying skills in one of the studios she granted an interview. So congrats to Rebecca Acheampong — both on her birthday and her upcoming retirement from ‘all over the place’ association of Ghana. Ebony’s father, Nana Opoku Kwarteng has threatened to sue Bullet, the manager of her late daughter, Priscilla Opoku Kwarteng for unfair treatment ever since Ebony Reigns died. Speaking to Regina Van Helvert on GHONE TV Rythmz Live, Nana Opoku Kwarteng revealed Bullet has not been fair to him in sharing of some money that should have gone to his daughter per the contract signed. 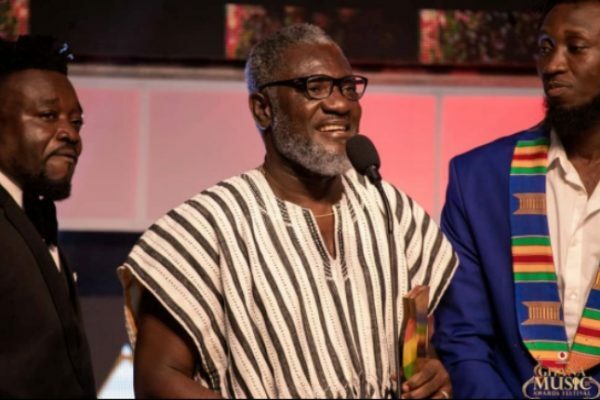 He revealed that Ebony gave him only GHS2000 out of the GHS 39,268 cedis earned from the Ebony’s Tribute Concert organized on the eve of his daughter’s funeral. Nana Opoku Kwarteng presented a list of names of artist Bullet claimed to have paid to perform at the Tribute Concert held at the Trade Fair center. But it turned out that all the artist never took a dime from Bullet before performing. Bullet alone pocketed that huge amount of money. The host of the show, Regina Van Helvert proceeded to call some of the manager/artists on the list presented to Nana Opoku Kwarteng by Bullet like Captain Planet, Manager of Rachel, Keche and others and they all deny taking any money from Bullet before performing. 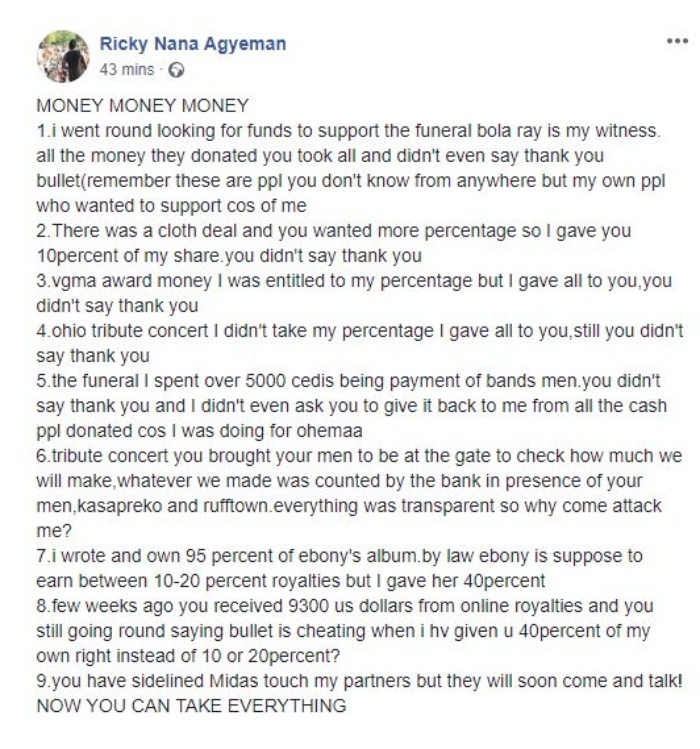 Armed with this prove, Ebony’s father, Nana Opoku Kwarteng is threatening to sue Ricky Nana Agyemang popularly as Bullet, the CEO of Rufftown Records. 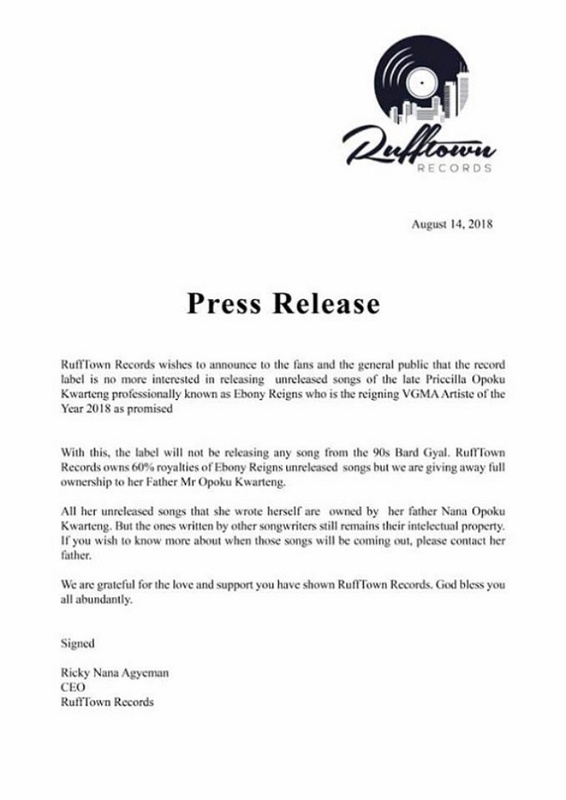 Already Bullet’s Rufftown Records has released a statement washing their hands off all Ebony Reigns unreleased songs handing over to the father. Barely a day after run rife that Nana Opoku Kwarteng, father of the late Ebony Reigns says Bullet gave him only GH¢2,000 out of the GH¢39,999 he got from tickets sold at the tribute concert, the artiste manager and his label have responded shiftly, with a strong statement stressing that RuffTown Record “is no more interested in releasing unreleased songs” of the deceased. “…the label will not be releasing any song from the 90s Bard Gyal. RuffTown Records owns 60% royalties of Ebony Reigns unreleased songs but we are giving away full ownership to her father, Mr. Opoku Kwarteng” portions of the statement signed by Ricky Nana Agyeman (bullet) read. “All her unreleased songs that she wrote herself are owned by her father but the ones written by other songwriters still remain their intellectual property. If you wish to know more about when those songs will be coming out, please contact her father,” it added. Bullet while sharing the statement on his Facebook wall suggested that Mr. Kwarteng has been spreading lies about the gate proceeds and further recounted instances where he (Bullet) made sacrifices in different forms. “The funeral I spent over 5000 cedis being payment of bands men. You didn’t say thank you and I didn’t even ask you to give it back to me from all the cash ppl donated cos I was doing for ohemaa. Tribute concert you brought your men to be at the gate to check how much we will make, whatever we made was counted by the bank in presence of your men, kasapreko and rufftown. Everything was transparent so why come attack me?” he queried. 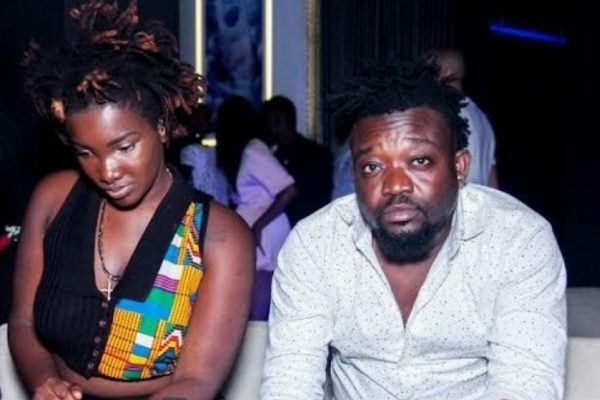 Bullet could not fathom why Ebony’s father is bent on defaming him as he revealed that Mr. Kwarteng has received what is due him and even more as regards the works of his late daughter. “I wrote and own 95 percent of ebony’s album.by law ebony is supposed to earn between 10-20 percent royalties but I gave her 40percent. Few weeks ago you received 9300 us dollars from online royalties and you still going round saying bullet is cheating when I have given u 40percent of my own right instead of 10 or 20percent?” he queried again. RuffTown Records, in collaboration with the Musicians Union of Ghana (MUSIGA), Ministry of Tourism, Arts and Culture and Kasapreko Company Limited, organised a tribute musical concert at Trade Fair Centre for Ebony where tickets sold at GHC10. Bullet at the time mentioned that the gate proceeds will be used to support the foundation. But in June this year, Bullet mentioned that it had halted the process due to a misunderstanding between the label and Mr. Kwarteng. “Everything has been put on hold because there was a misunderstanding with the father. Sometimes you go and tell him this is what you’re doing but later he tells you that you never told him,” he said on Hitz FM. 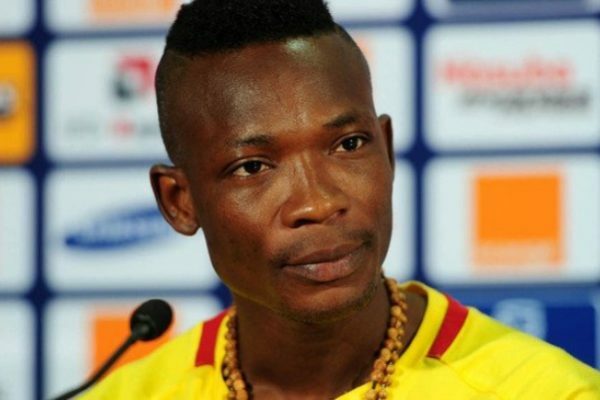 Former Ghanaian international, John Paintsil has advised young footballers to be very vigilant as to who they allow into their lives as friends and brothers. He added in great regret he was too opened and saw everyone as a brother,which lead to his marriage ruined by a colleague footballer. “My advice to young players is that they should be very careful who they call a friend and who they allow into their homes.The mistake I made in life was that I was too open and regarded almost every male as a brothers. No wonder someone I called a friend sent a picture to my ex-wife while we were out, which brought about a whole lot of issues,”Paintsil advised the country’s upcoming footballers. The once enterprising right full-back further revealed he last saw those he regarded his ‘real friends’ back in 2013, during his alleged assault case with his then wife Richlove,which landed him for the first time in police custody. Fulham and Leicester City before hanging his boots. Rapper Kwaw Kese has debunked claims that his mother is dead and has refused to support her burial. The “Abodam” Rapper has asked Ghanaians and his fans in general, to ignore such fake news about him since his mum is not dead. In a brief chat with Peacefmonline.com, from his current base in America Kwaw said his mother is very much alive and he has no idea were that fake news is coming from. Asked if he knows the people in the trending video, Kwaw Kese said, “I know them and I don’t know why they are doing that”. Kwaw Kese also took to twitter this morning the clear the air. 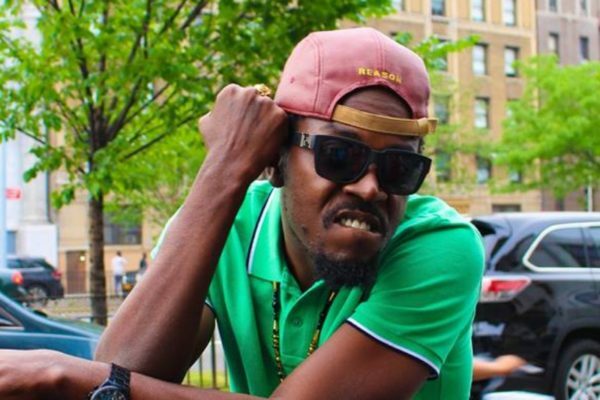 It would be recalled that there were reports that the family of Kwaw Kese were calling on him to help bury his mother who died at age 90. The family asked for help financially from Kwaw Kese to enable them bury his mother since he had neglected them. 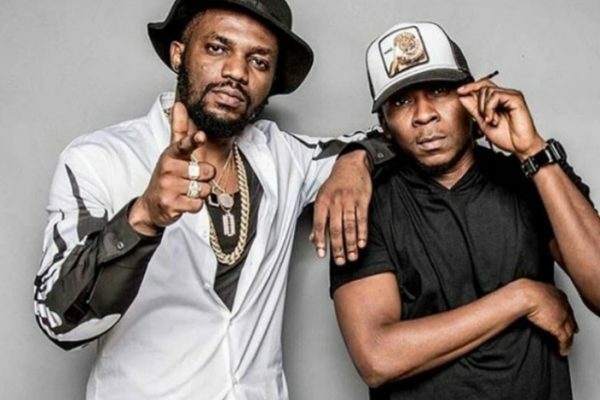 Some members of the family accused Kwaw Kese of abandoning them in a video interview with DJ Emparo of Beat Fm released Monday, 6th August claiming he had abandon them. The video has since circulated on social media that got some social media commentators talking with majority ‘bashing’ Kwaw Kese for abandoning family and refusing to bury dead mother. Well, Kwaw Kese has refuted such claims and branded them as ‘stupid news going round’. The 2008 Ghana Music artiste of the year winner who recently lost his newborn baby at the Korlebu Teaching Hospital in Accra, is currently in America performing and promoting his new single. Ghanaian music duo, R2Bees have inked a new deal with Universal Music Group. The group released ‘We Dey Vibe’ off the upcoming album ‘SITE 15‘ in July, promising to release the project in August 2018. The terms of the deal are however unavailable at the time of writing this report. The duo become the third Ghanaian act to be signed by the world’s biggest music company after Cina Soul and Stonebwoy. Reigning Miss Ghana queen Margaret Dery has dropped her crown. The Winner of the 2017 edition of the Miss Ghana beauty pageant Margaret Dery has resigned. 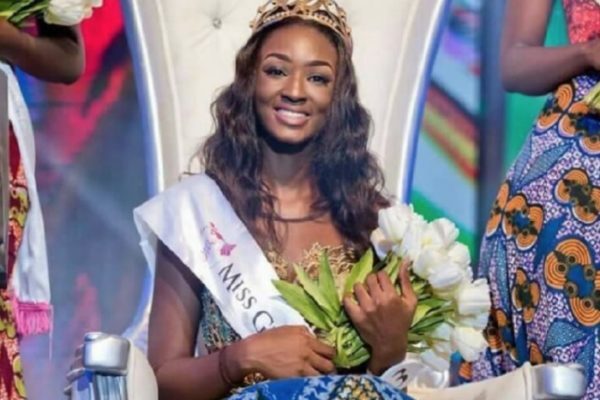 The beauty queen, who was crowned on Saturday, October 7, 2017, at the Banquet Hall of the State House in Accra, says she is no longer interested in holding the office as Ghana’s beauty queen. According to sources the beauty queen has sent an email to the organisers, Exclusive Events Ghana, to formally inform them of her decision, after eight months of her reign. While the reason for her resignation is unclear, the beauty queen had tried some months ago to relinquish the crown but was persuaded by her family not to. Reliable sources have disclosed that there was a meeting between her and the organisers in a last attempt to salvage sour relationship between them. However, the meeting could not save the situation. The 2017 winner of Ghana’s foremost beauty pageant, recently took to Twitter to vent her anger at the organisers. A recent commissioning of a water project and donation to the Babuli Witch Camp in Gushegu in the Northern region raised eyebrows after Margaret Dery was conspicuously missing from the event. That event, which was an initiative of Miss Ghana 2012, was rather attended by Afua Asieduwaa Akrofi, who was also the 1st runner-up at the Miss Ghana 2015 pageant. Meanwhile, Exclusive Events Ghana is set to launch the 2018 edition of the pageant on August 2.